-- Warning: if you enjoy romantic tales about princesses dressed in pink, DO NOT READ THIS BOOK! 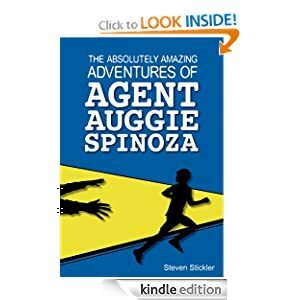 Fans of Rick Riordan, The 39 Clues, and The Secrets of the Immortal Nicholas Flamel will delight in this action-packed and thought-provoking adventure through history. -- Christopher Mason, the infamous lead singer of The Forgotten, has a reputation for being 'difficult'. 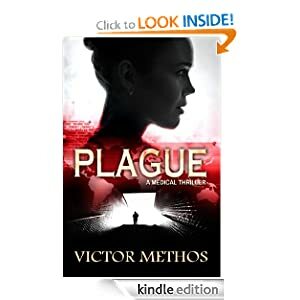 Harboring dark memories and the burden of a painful secret, he struggles with a past he desperately wants to destroy. Amidst this star's battle with the pull of his demons, he risks losing everything he’s built as a musician. -- As head of guest services at Bear Creek Ranch, it's Natalie Forrester's job to make everyone feel welcome. But from the moment they meet, it's former rodeo champion Aaron Reyes who makes her feel special. 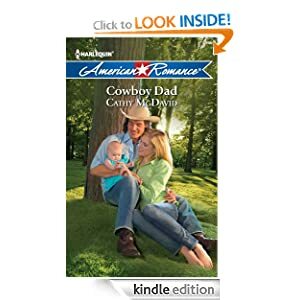 The widowed cowboy may be kicking up some dust with his former in-laws, but he's all warmth and tenderness when it comes to Natalie and her infant daughter. Aaron wasn't expecting the folks at Bear Creek to roll out the welcome mat for him. And he certainly didn't intend to fall for the caring single mother and her irresistible baby. He'd planned to skip town as soon as he took care of family business. But how can he leave with Natalie making him feel this is where he belongs... that he's finally come home?